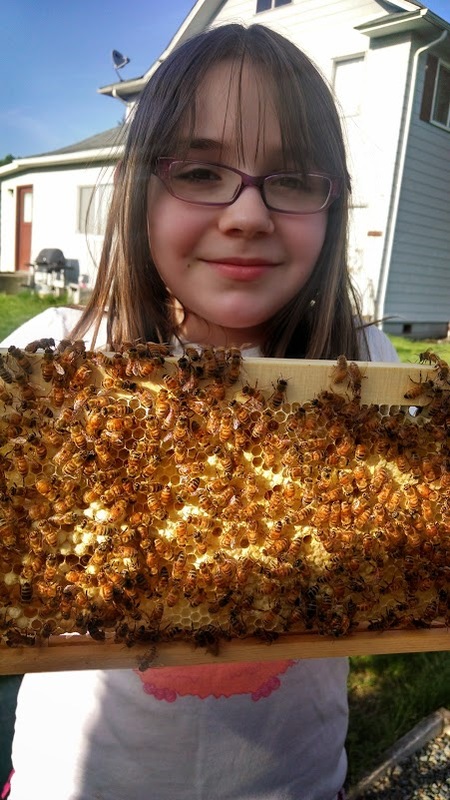 PCBA offers beginning beekeeping classes. Classes start at 6:15 on the first Monday of each month. The lessons are provided as part of our education program. 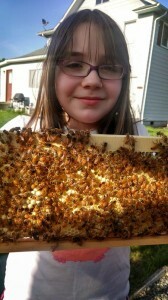 Our goal is to teach you how to become successful beekeeper. Beginning Beekeeping Classes are free to active PCBA members.